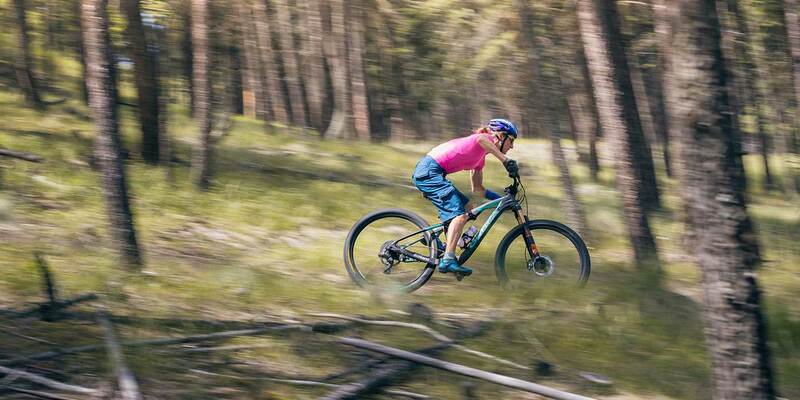 Ten years strong with CLIF, Catharine Pendrel is on fire. The 37-year old world cup champion is in her prime, and currently carries her shiny Rio Games bronze medal most places she goes. As a young girl, Catharine grew up on a New Brunswick, Canada horse farm and dreamed of competing at the Olympics in one of the equestrian events. But when Pendrel was 16, her brother Geoff, an avid mountain biker, inspired her to try a skinnier type of saddle. Her big brother convinced her to attend a local cross-country mountain bike race. Catharine noticed some girls trying out for Canada’s Summer Olympics. That was all the motivation she needed. Since then, Catharine’s determination — drawn from those formative summers in the stables, along with fitness from wintertime cross-country skiing — has driven her to steadily pedal to the cycling world's top tier. 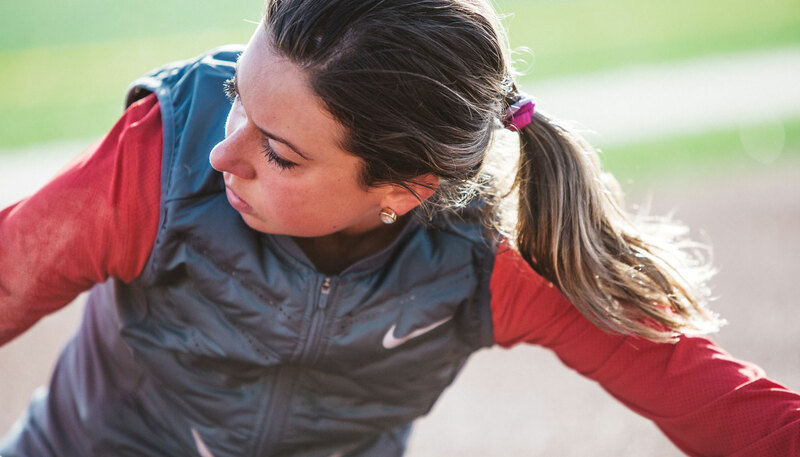 Catharine’s confident work ethic supported by the CLIF program helped her win multiple world titles. Stubbornness also propels Catharine to push her 5'5" tall, 110 pound self on huge training rides on the rugged terrain around her Kamloops, B.C., home. Pendrel's husband Keith Wilson sometimes follows her in the car on cold, nasty night rides so she can also train her mental strength and focus. When studying a new venue, Catharine will repeatedly ride the same section of the course until she is absolutely certain it’s dialed in for competition. She will do that again this year at each event, aiming for her goal of winning a third world championship. The meticulous pro athlete admitted she would have benefitted from her (now famous) pre-race visualization and emotional control before she walked down the aisle with Keith ten years ago. Three steps into the walk, Catharine burst into tears, then erupted into giggles because she couldn’t stop crying, eventually making it to her fiancé to tie the knot.